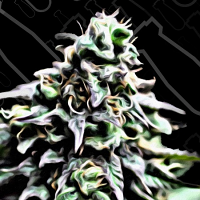 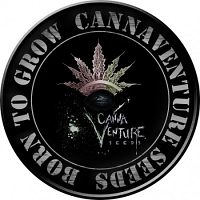 Torpedo Feminized Marijuana Seeds by VIP Seeds is an ultra-sweet cannabis hybrid that takes its genetics from Bubble Gum x Bubble Gum. 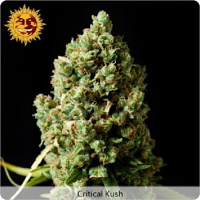 Featuring high contents of both CBD and THC, this high quality weed strain is ideal for medicinal marijuana use – allowing users to reap the medical benefits of cannabis. 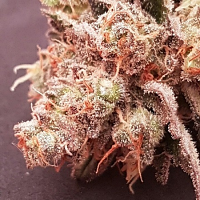 Delivering a sweet, intense taste, and incredibly easy to grow, these female seeds are a popular choice amongst users looking to grow weed indoors and outdoors. 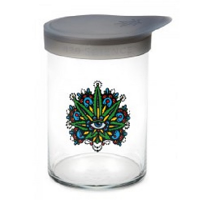 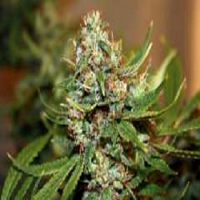 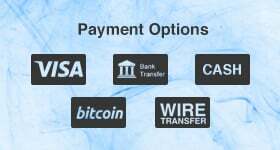 Buy medicinal marijuana seeds cheap online with Sensible Seeds.